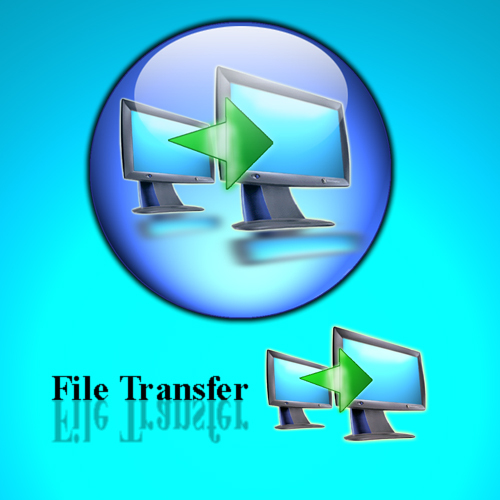 File Transfer!Bla bla bla bla. How the FFFFFFF do I use them! It does nothing, it's only an image. 2 images. Why is this here? It's not a dxpack.